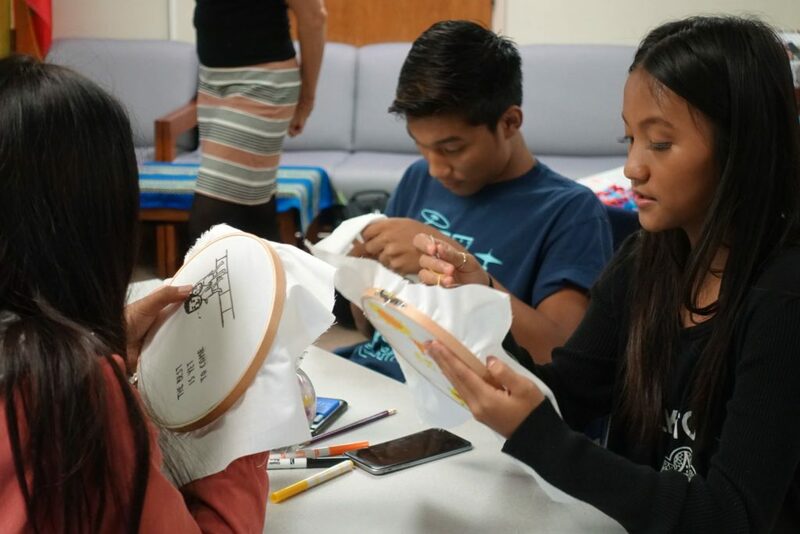 on 3–4 November Thai artist Jakkai Siributr will conduct a public workshop that actively engages the audience through the medium of embroidery to revisit past and recent histories of migration and exodus of local communities. 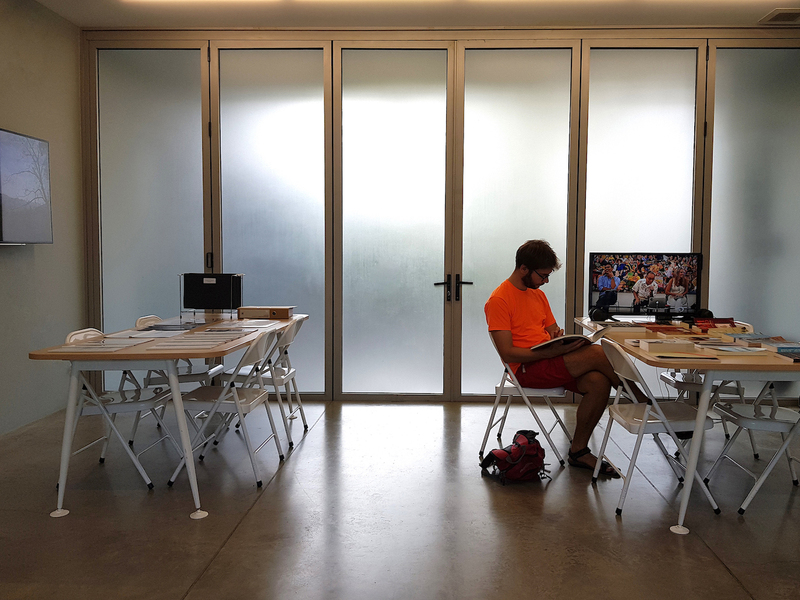 This workshop continues the artist’s ongoing commitment to the ethnic minorities of Southeast Asia, with hands-on activities conducted at various locations in the region and beyond. This workshop is open to everyone and children above 8 years-old. This is a FREE event, please make your reservation well in advance. In February, Taiwanese artist Charwei Tsai will hold a special screening, specifically showing together three video works of the Singing Project Series. 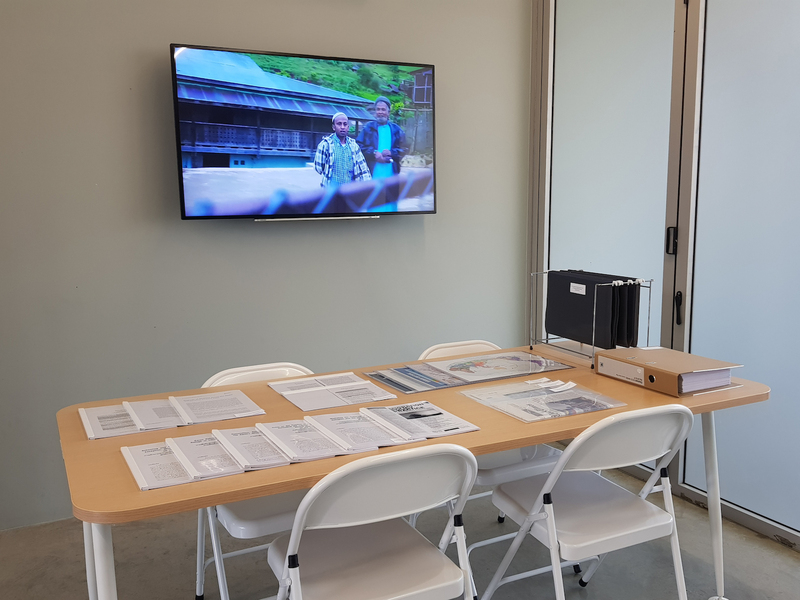 Through the universal language of song, these works shed light on the condition of migration and displacement in the United Kingdom, Nepal and Southeast Asia. Selected works were commissioned by the Hayward Gallery and featured at Southbank Centre, London, in 2017. 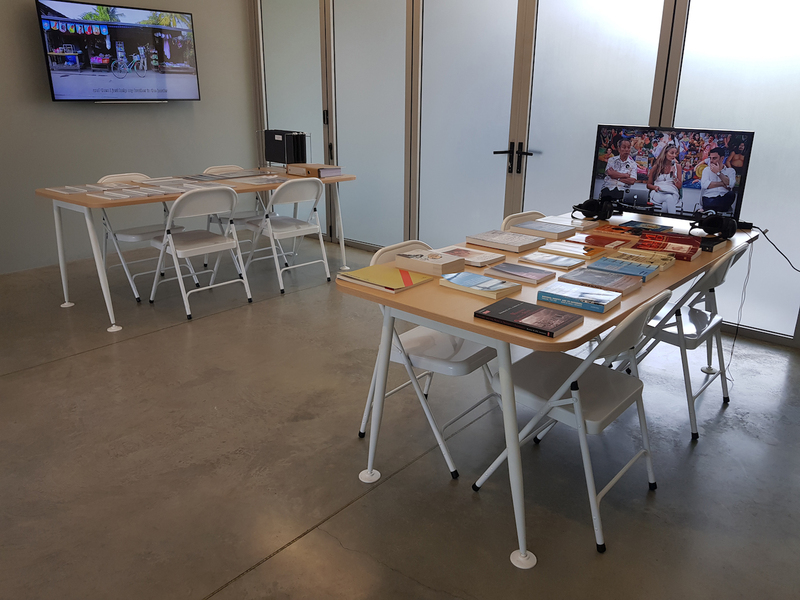 We are also pleased to launch an archive room that complements and extends the research initiated for DIASPORA: Exit, Exile, Exodus of Southeast Asia of historical records, images and books that address concerns of belonging, border crossing and otherness in the diasporic journeys of Southeast Asia.